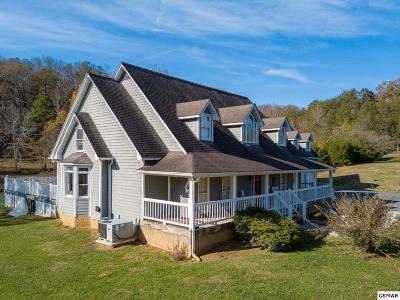 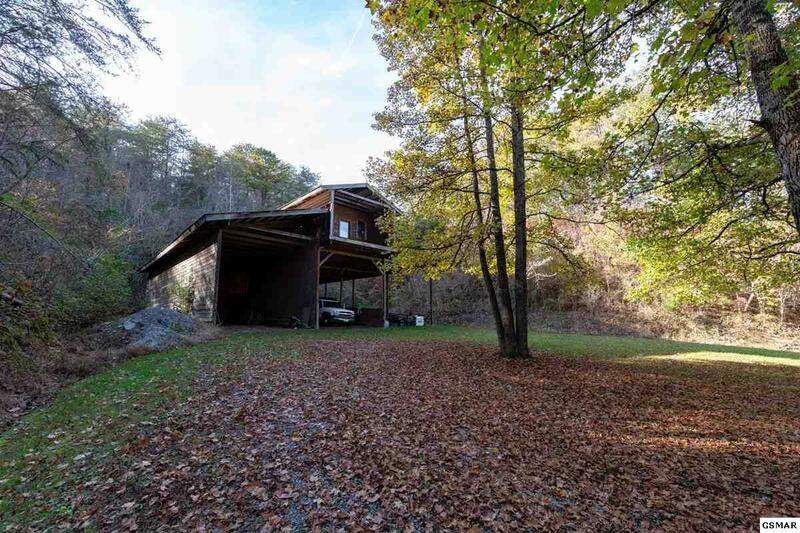 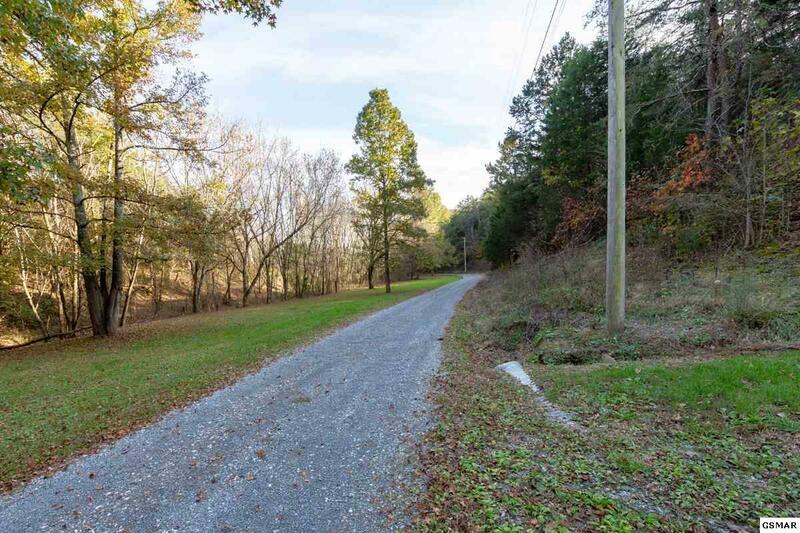 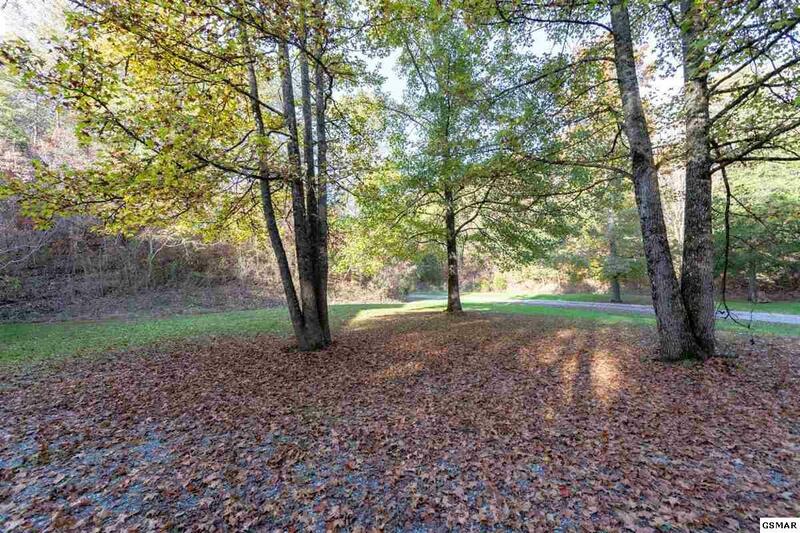 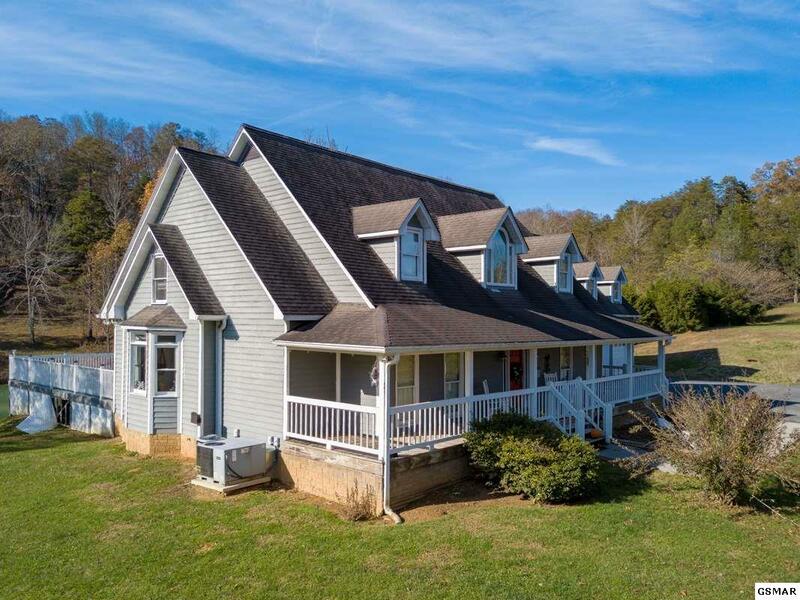 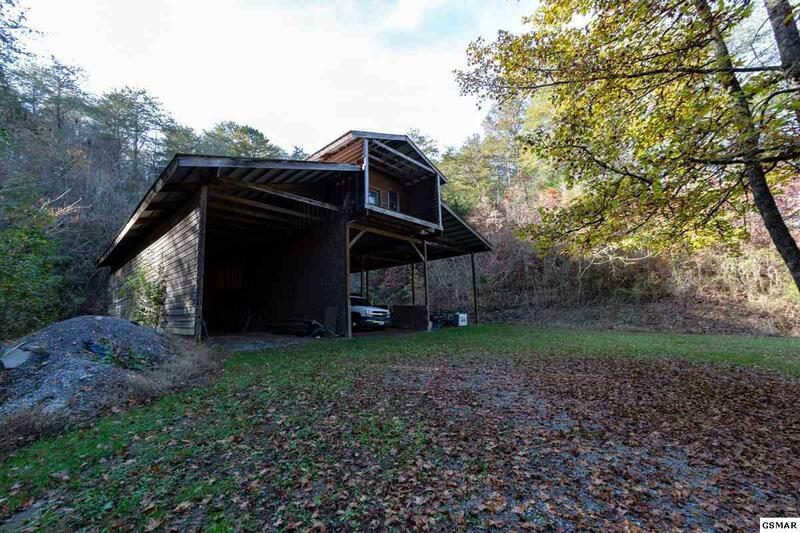 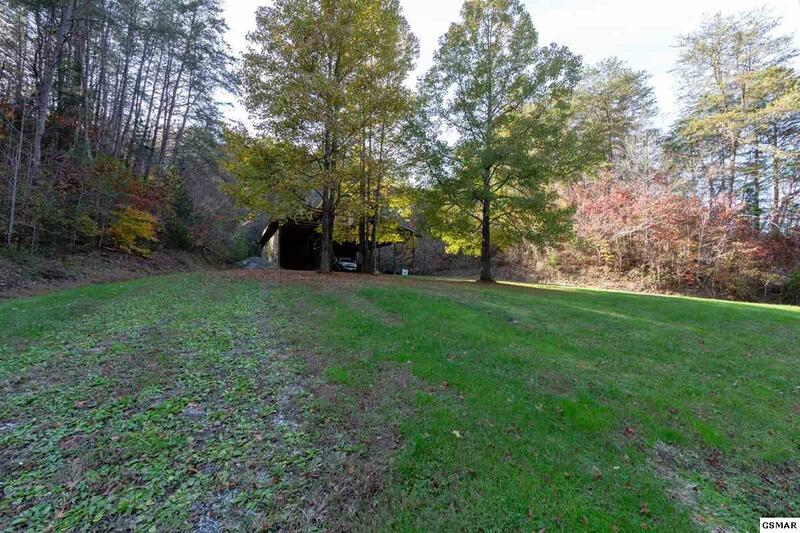 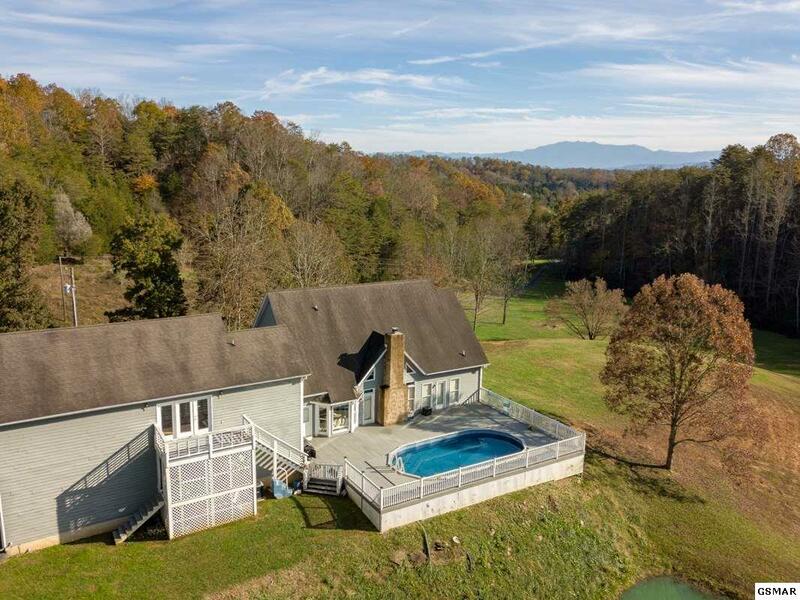 Welcome to 155 Fred King Ln in Sevierville, Tennessee. 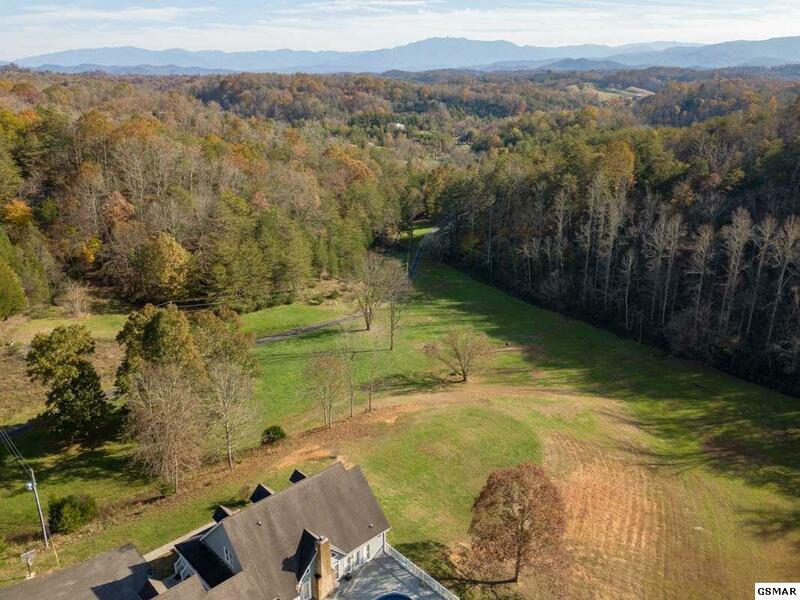 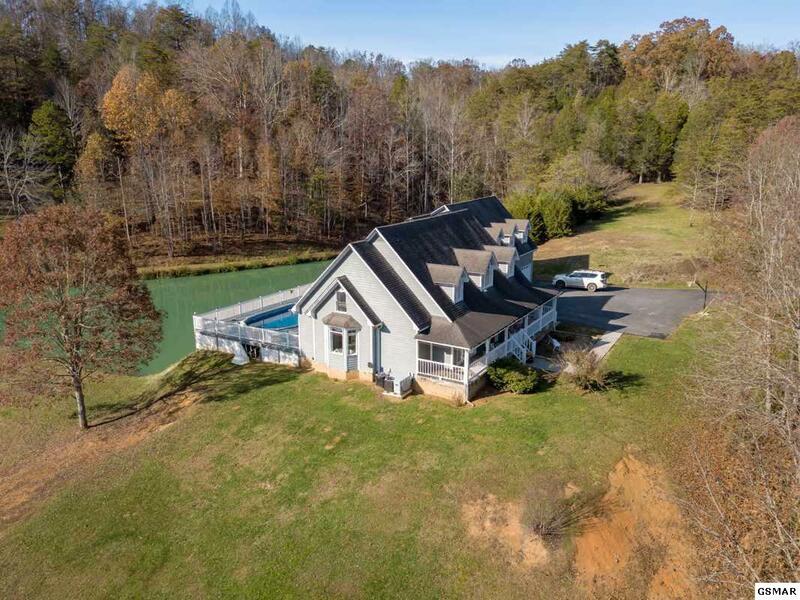 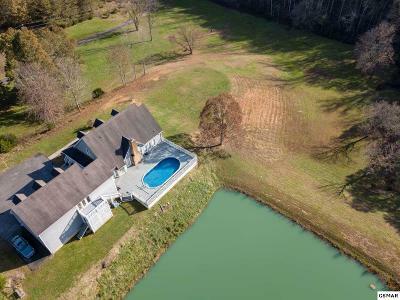 This beautiful estate encompasses over 18 acres of rolling farm land and a beautiful nearly 3,000 SF country-inspired home. On the property grounds there is an over 2 acre man-made lake, private gated entry and a large barn. 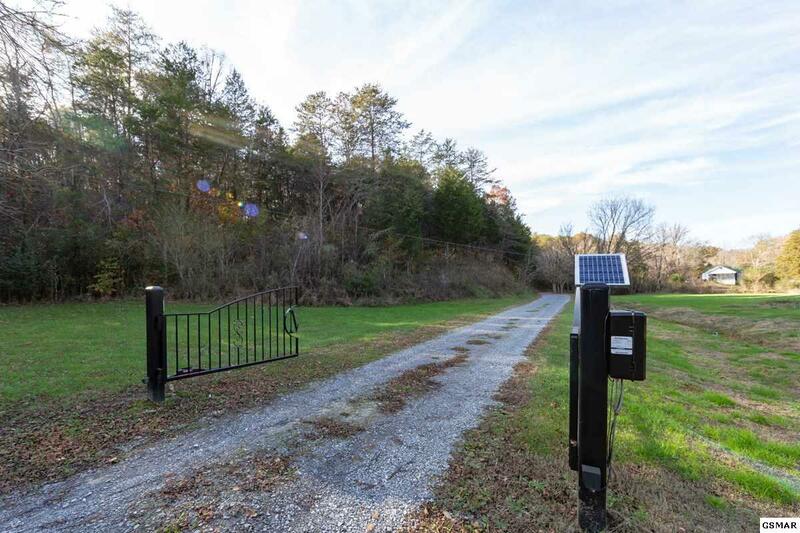 The entire property is fenced, making it perfect for horses or cattle. 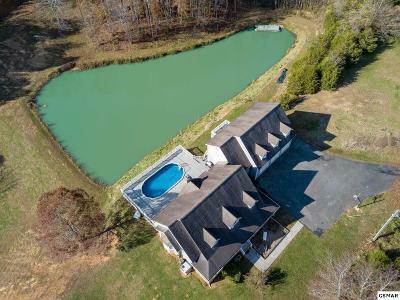 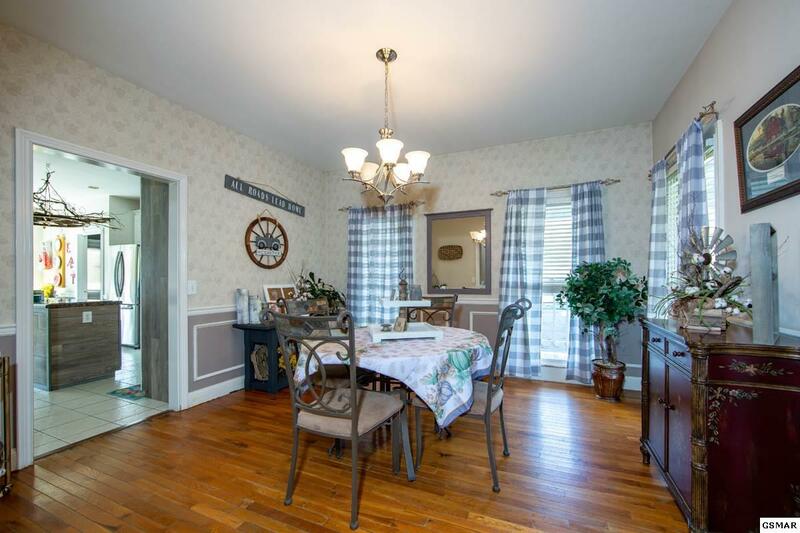 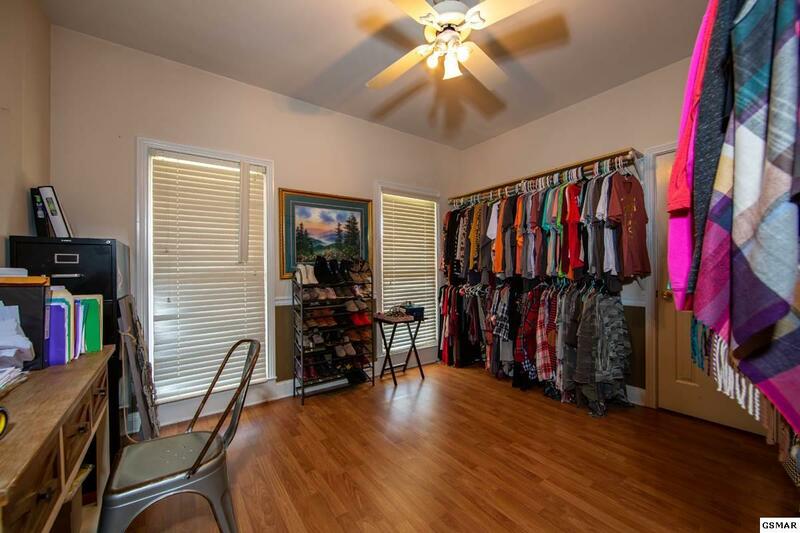 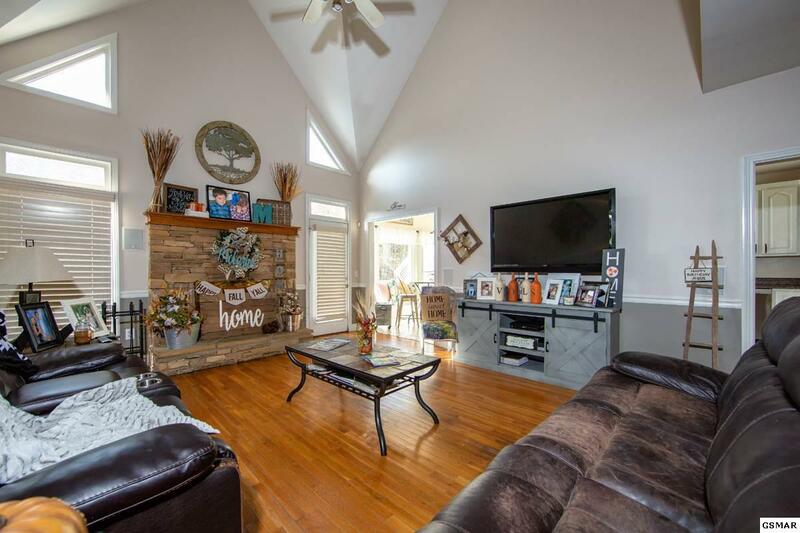 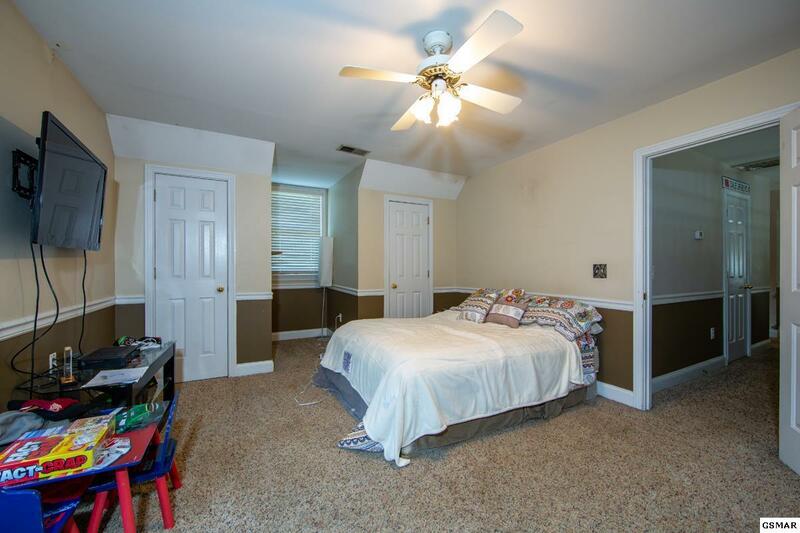 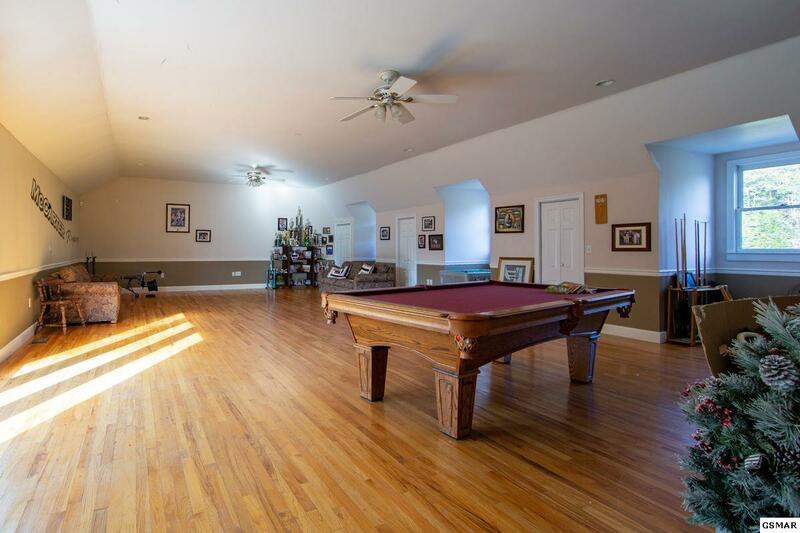 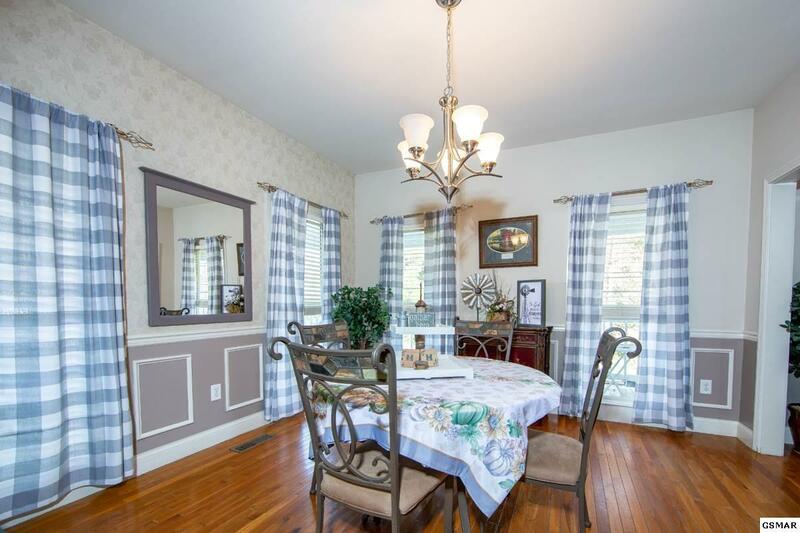 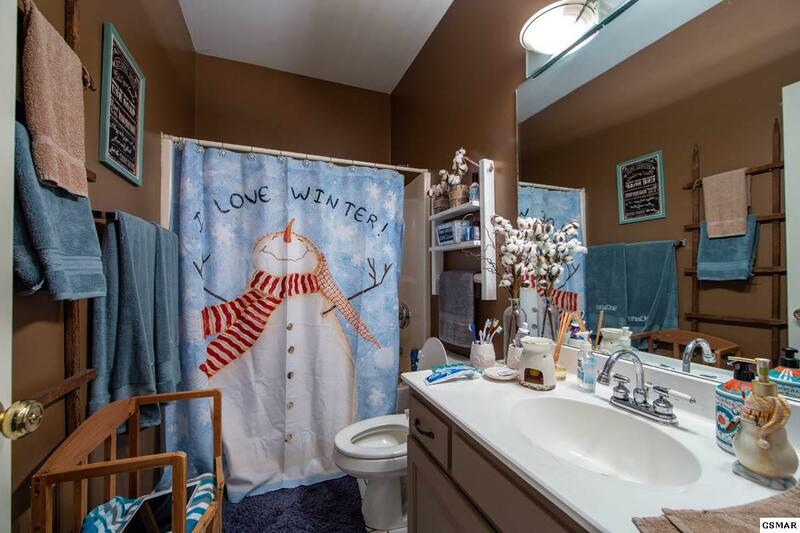 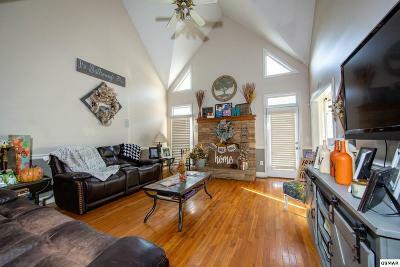 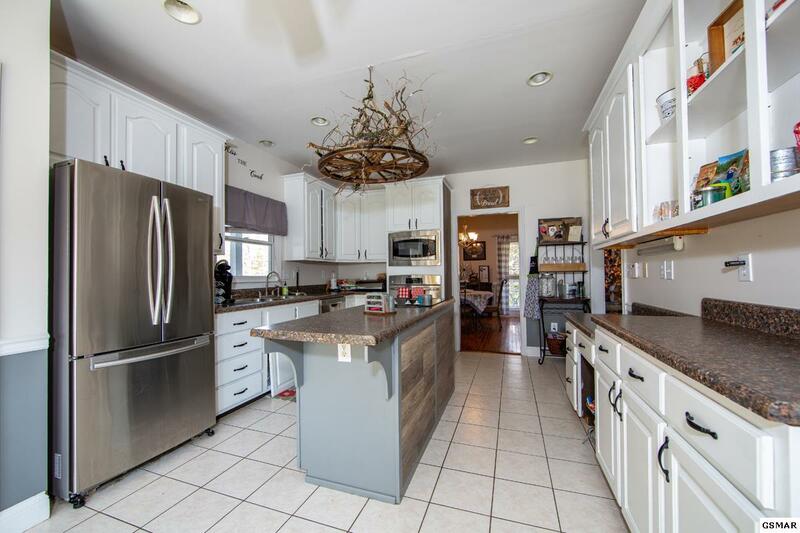 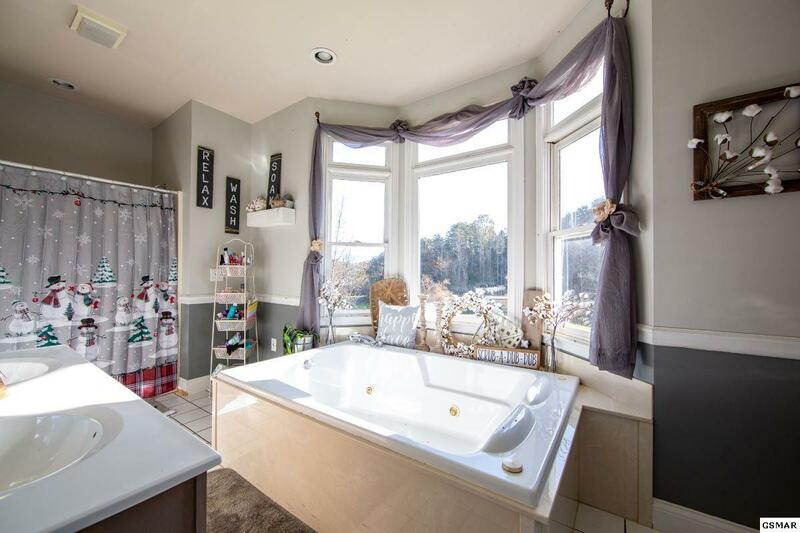 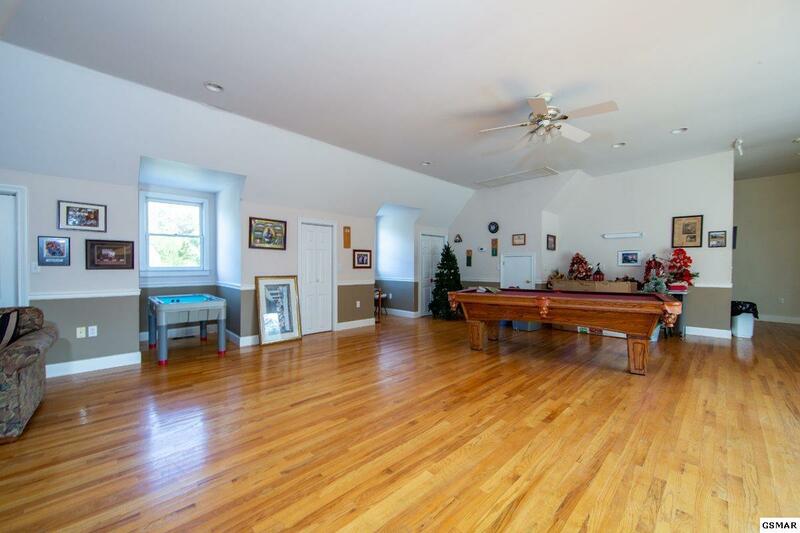 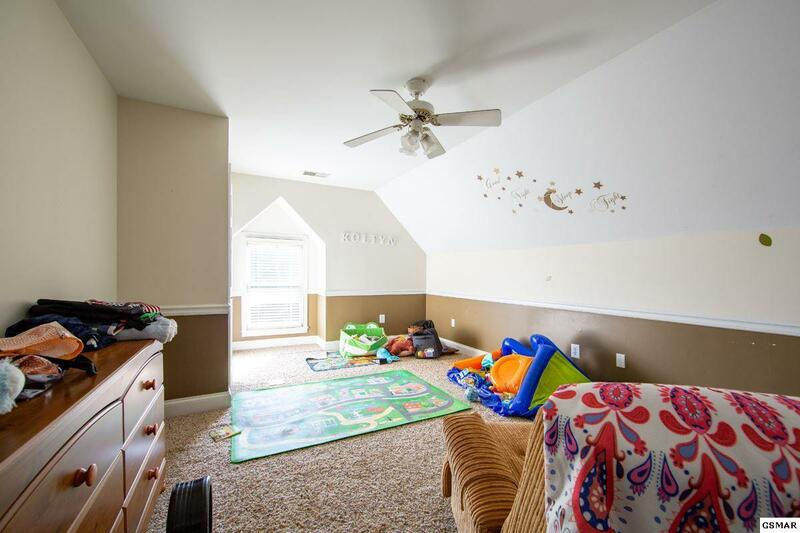 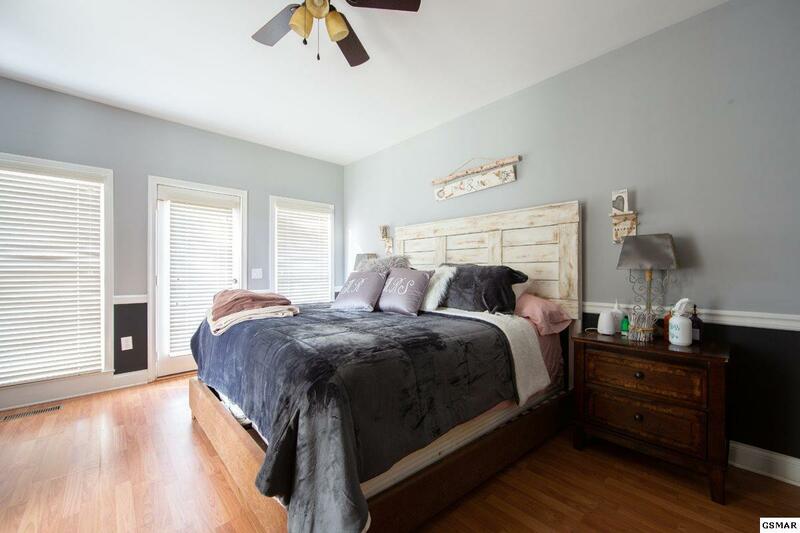 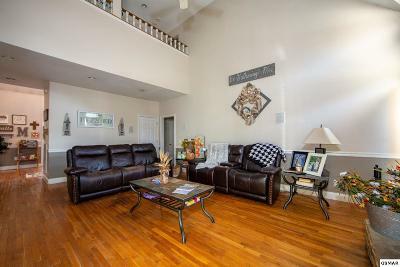 The home features a comfortable full length covered porch, a swimming pool, main level master suite with ensuite full bath with jetted tub, large great room with fireplace, and a spacious recreation room above the garage. 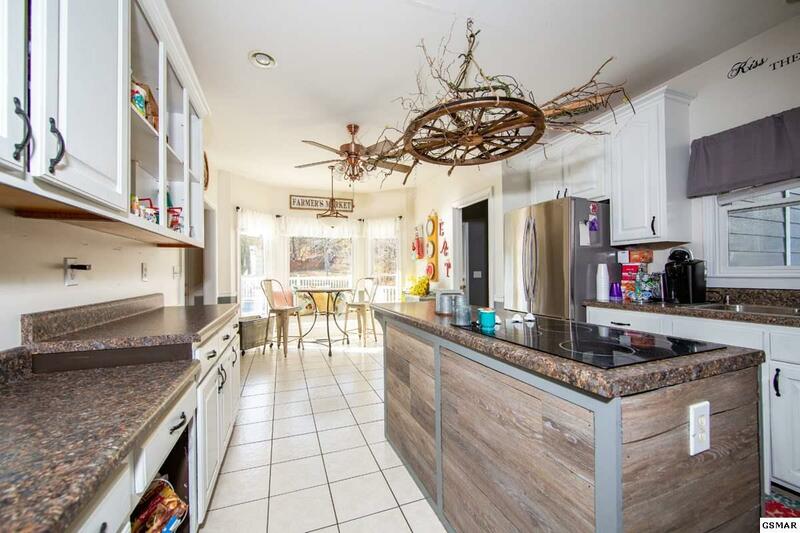 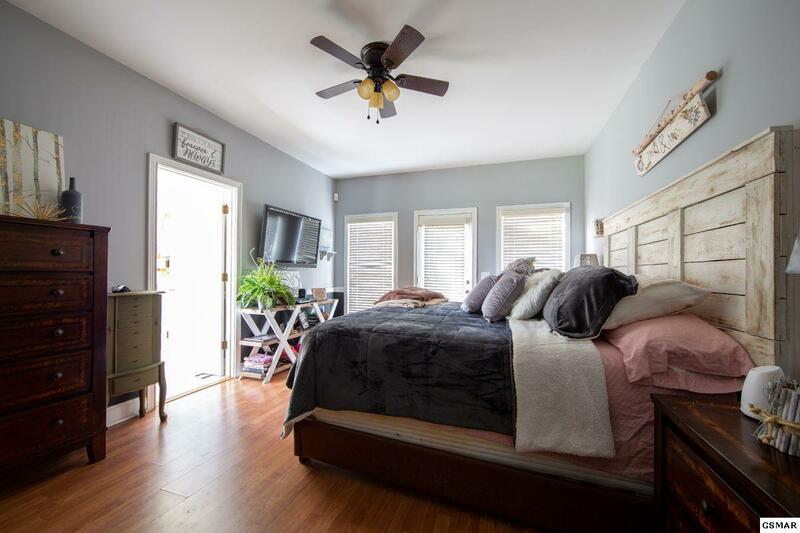 If you're searching for a private home yet still want to be convenient to downtown, this home is for you. 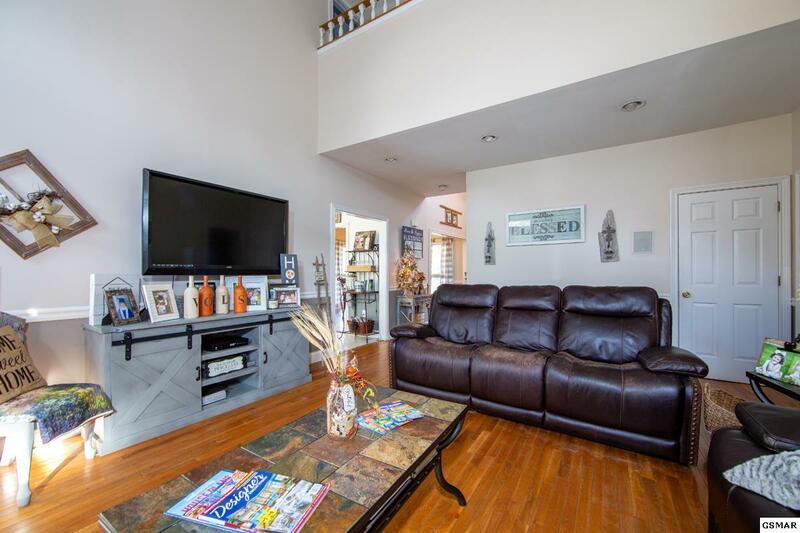 Schedule your private viewing today.